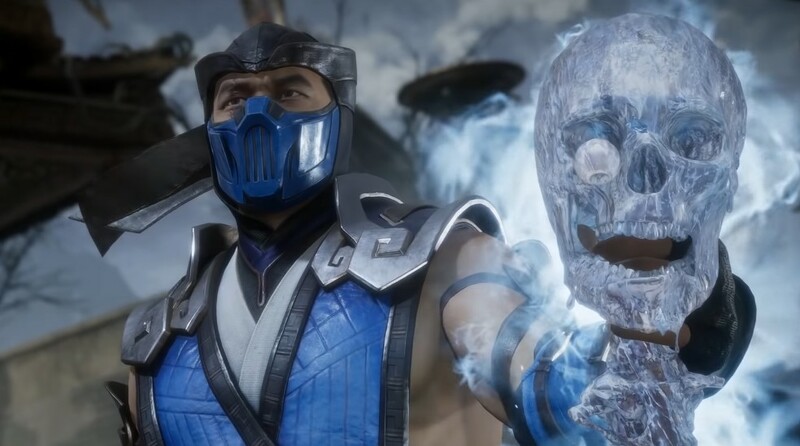 Today is a big day for NetherRealm Studios because it’s the official unveiling of Mortal Kombat 11. 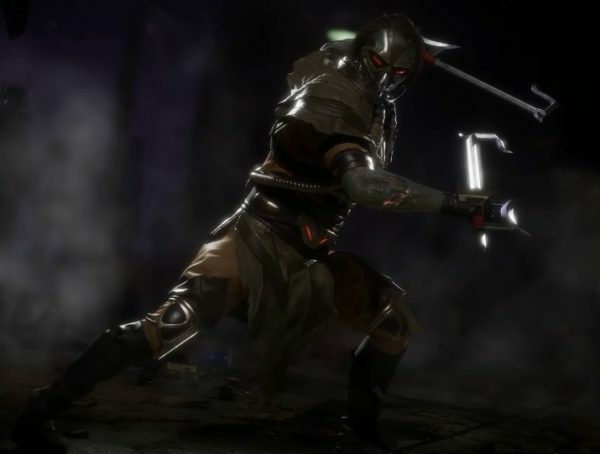 The studio has released a bunch of new trailers for the game, including a gameplay trailer, a lore trailer, and a trailer introducing new character Geras. Some people may be unfamiliar with character Skarlet, but she actually came out as DLC way back in Mortal Kombat IX. She still has her powers of blood manipulation for the game, but her look has changed drastically. Oirginally, she just looked like the red variant for the Kitana design. When it comes to a completely new character though, we have the likes of Geras who seems to be some kind of Thanos clone. Not only is he big and bald, but his clothes are gold and dark blue just like the Mad Titan’s, and in certain lighting his skin even turns purple. What’s more, he uses sand (a.k.a. dust) as one of his main powers. 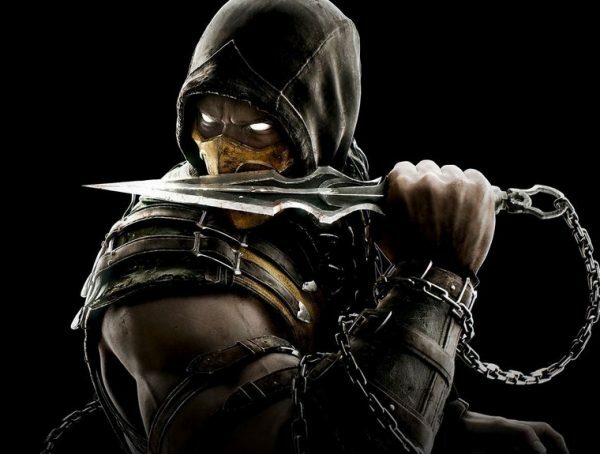 He can even muster a gauntlet of sorts which he can use for extra strong punches. As for the new story of the game, it looks like it will have something to do with Raiden going evil(?). We know that he’s been generally a good guy for most of the series, but based on what I’m seeing, he’s getting tired of having to save Earth Realm from trouble. Also Ronda Rousey is voicing Sonya Blade this time around so that’s something. 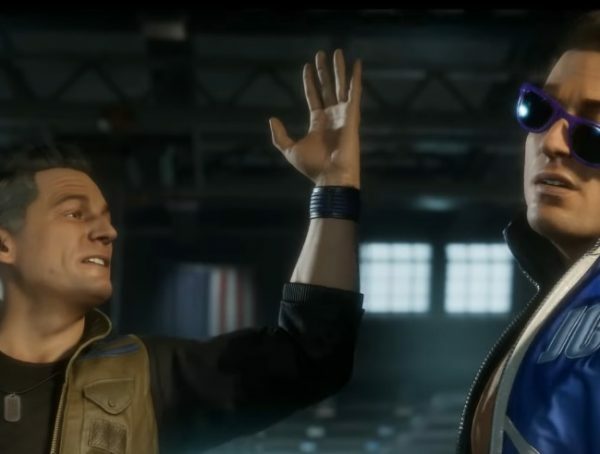 Catch Mortal Kombat 11 when it releases globally April 23 on Xbox One, PS4, PC, and Nintendo Switch.